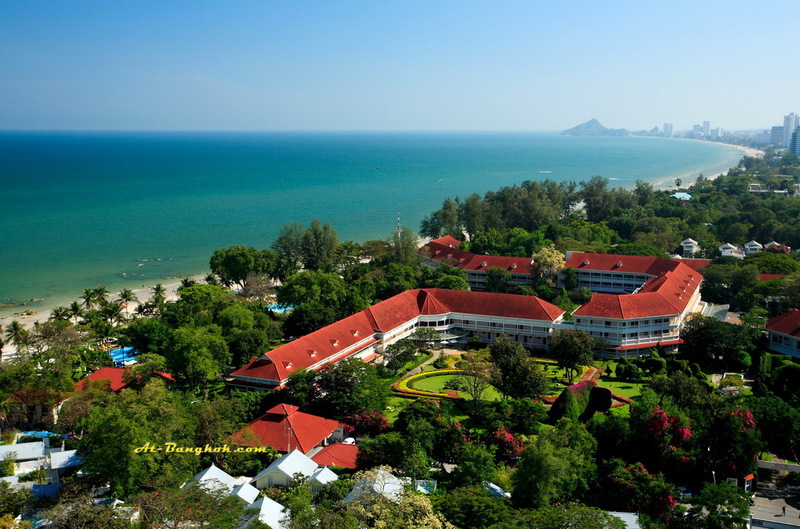 With 13 hectares of private landscaped gardens, Centara Grand Beach Resort & Villas, Hua Hin has a unique old-world charm that reflects “Old Siam”. 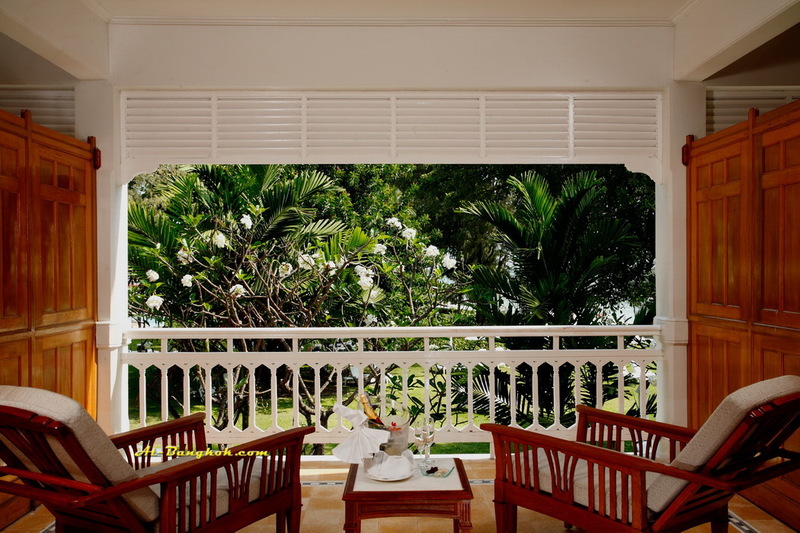 Considered as Asia’s most romantic hotels, this luxurious resort offers charming colonial-era architecture with teak work furnishings of the superbly maintained guestrooms and suites, which date back to 1923. 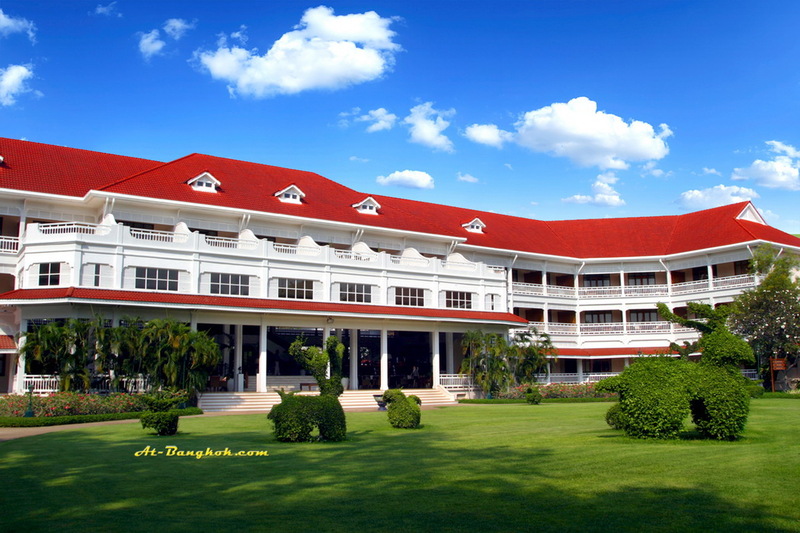 Originally known as The Railway Hotel, the first class resort accommodated visitors to King Rama VI’s summer palace. Centara Hotels & Resorts acquired it in 1985 and has displayed the historical past in the hotel’s own museum with artefacts and antiques. The Architects Association of Thailand gave the hotel an award for “outstanding conservation” in a category dedicated to preserving historic Thai buildings. The location has also been used as a setting for several Hollywood films, most notably the Oscar nominated “The Killing Fields”. 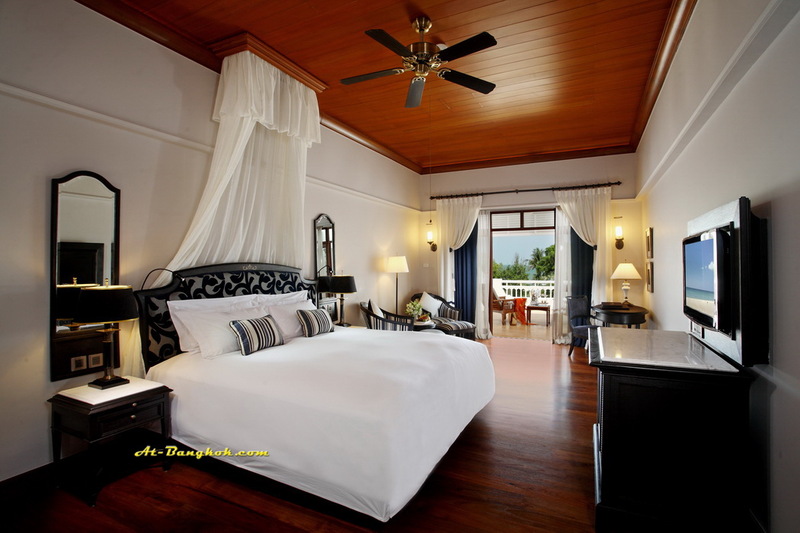 Hua Hin itself has a royal history. As a beach town in Prachuab-khirikhan province, Hua Hin is situated on the sunrise side of the stunning Gulf of Siam, and remains Thailand’s oldest and most desired beach destination. This powdery white sand beach first came into the limelight in 1922, when King Rama VI’s royal architect constructed Klai Kangwon or “Far from worries” seafront summer palace of golden teak. The palace is still used by the present Royal Family and open to public when royalty is not in residence. Hua Hin still maintains a quaint Old World feeling with its small streets and night market. 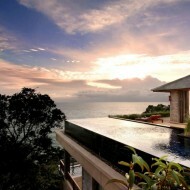 Thailand’s first golf course also began here and today Hua Hin is a haven for golfers and water sports lovers. Its beautiful railway station is renowned. 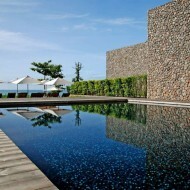 Centara Grand Beach Resort & Villas, Hua Hin fits nicely with the historic town. 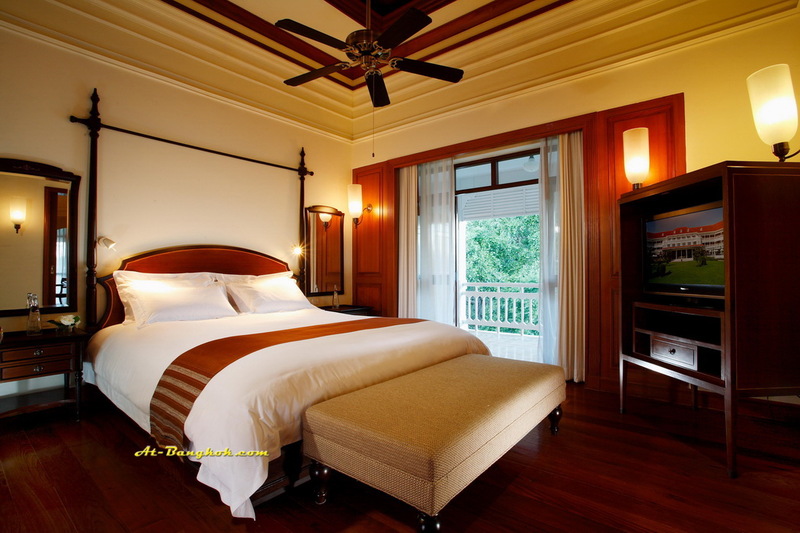 Its 249 guestrooms offer its clients superb luxury in an Old World setting. The beautifully appointed rooms range from Superior, Deluxe, Junior Suites, Deluxe Suites, Duplex Suites, Executive Suites, Crystal Suite, Deluxe Spa Villa, Deluxe Pool Villa and Premium Deluxe Pool Villa. Every guestroom offers the ultimate in comfort and convenience with bedside control panel, safe deposit box, remote control television (LCD TV for the Villas), DVD player (only for the Villas), mini-bar, satellite channels, Internet connections, individual air-conditioning, IDD telephone, hair dryer and coffee and tea making facilities. Centara Grand Beach Resort & Villas, Hua Hin’s Colonial Hall, Hua Hin Hall and Board Room offer the business traveller the ultimate in meeting and conference needs. The Colonial Halls offer 336 square meters and can host up to 300 guests. Each room can be arranged in various setups to meet your business needs. 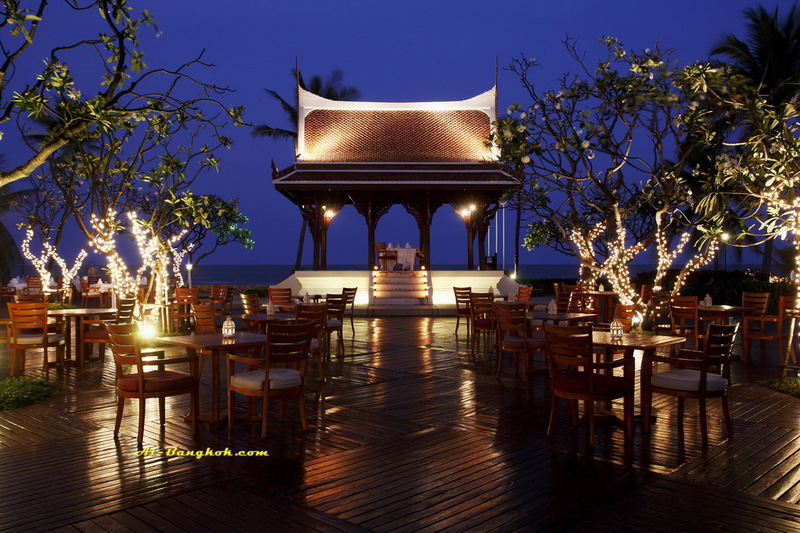 Centara Grand Beach Resort & Villas, Hua Hin offers a delicious array of Food & Beverage choices. The Railway restaurant features both Thai and Western food that evoke the days on the history National Thai Railway, with our speciality Khao Phad Rot Fai. 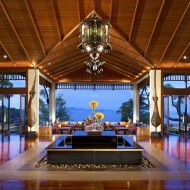 The Palm Seafood Pavilioin offers delectable gastronomic delights, and a superb seaside setting. Hagi, our Japanese restaurant, features delicious Teppanyaki, Sushi, Sashimi, and other Japanese delights. The Museum Coffee and Tea Corner gives guests the chance to step back into the British colonies to enjoy high tea, while the Salathai Restaurant serves a la carte and set breakfast and authentic Thai cuisine. 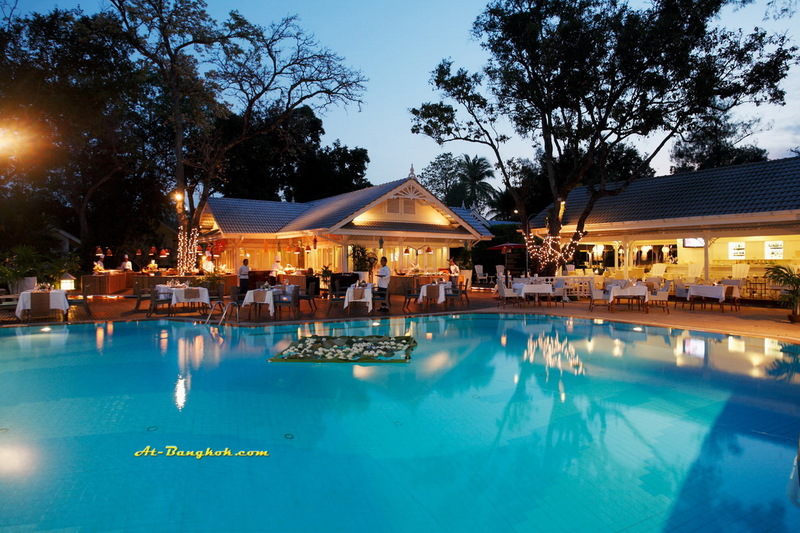 For a relaxing drink, guests can visit the Pool Bars, the Elephant Bar or the Satchmo Club. 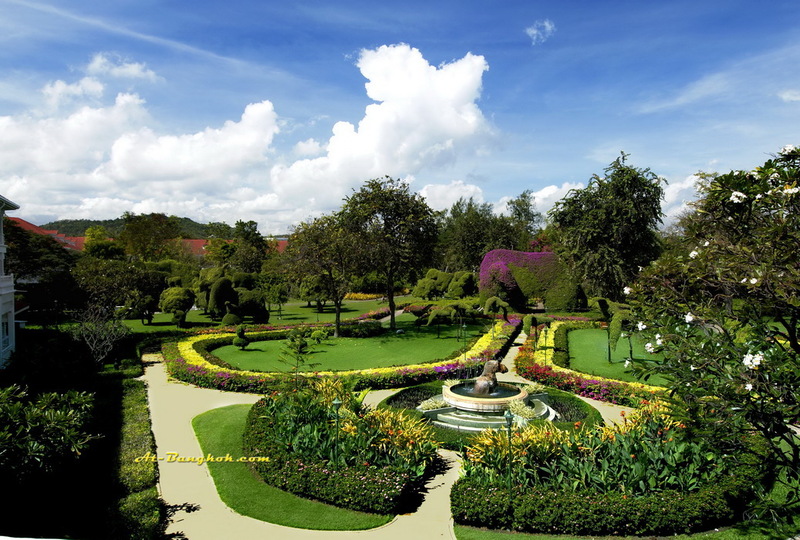 The resort’s landscaping highlights its long history and royal underpinnings. The giant green topiaries have been artistically trimmed and shaped to add to the hotel’s splendour, featuring additions such as elephants, birds, peacocks and many more. Centara Grand Beach Resort & Villas, Hua Hin offers a wide range of leisure activities, from 4 swimming pools, the SPA Cenvaree, a fitness centre, tennis courts, badminton, croquet, snooker, giant chess, table tennis, Boccia / Petanque, Kids Club and water sport activities.